← So now we’re in it…. 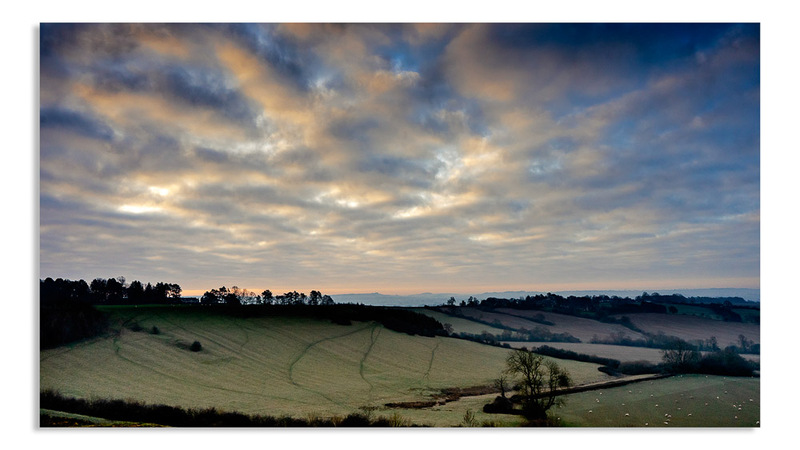 So the weather forecast suggested it was going to be a bright frosty morning – unfortunately no one told the the weather ! It was certainly chilly but not as bright as I would have wanted. 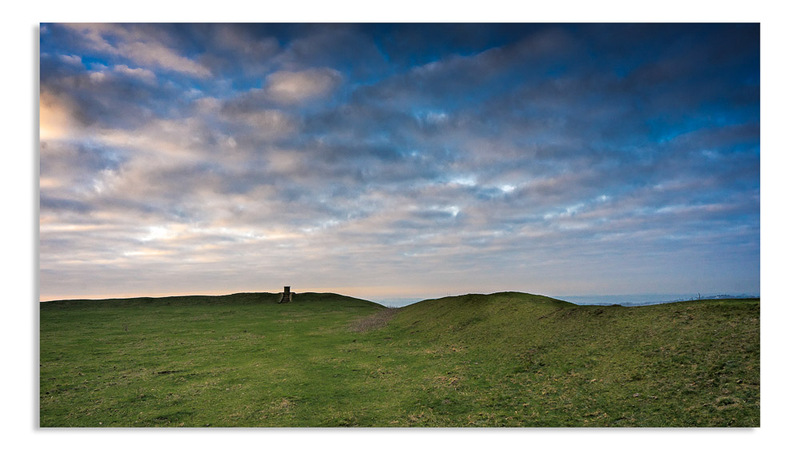 No matter as it was still a wonderful watching the sunrise over Burrough Hill iron age fort. 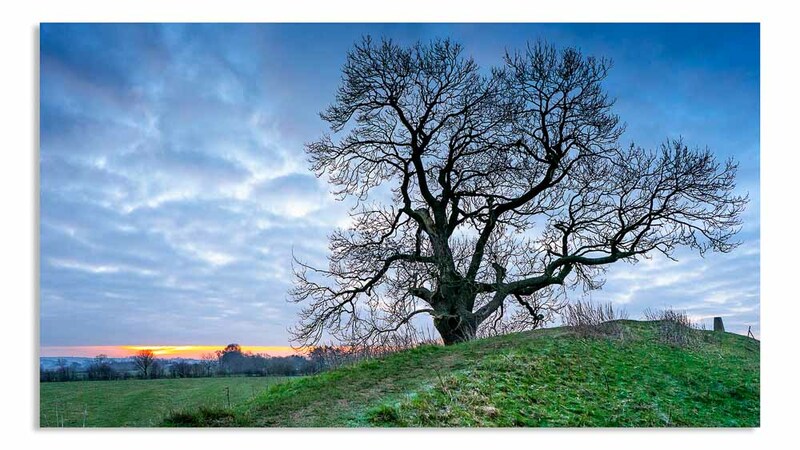 This entry was posted in Ironstone Beniface, Photography, Winter and tagged Burrough on the Hill, Cold, Dawn, Fort, Iron Age, photography, sky, Tree. Bookmark the permalink. A bit of a rough start…. Well that was a waste of time….